Experience Ultimate Indoor Comfort without Putting a Dent in your Wallet. We upgrade and install HVAC systems in Knoxville, TN. Call us today to schedule a service. Ask about our rebates on Frigidaire systems. Financing is also available. Are you experiencing problems with your heating and air conditioning systems? Neglected issues can affect other parts of your AC, causing further damage. 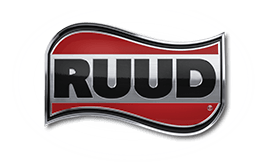 Keep your HVAC systems in optimal condition. As one of the leading heating and cooling companies in Knoxville, TN you can count on us to assist in your installation and replacement needs. Your comfort is our highest priority. We’ve been in the HVAC business since 2001, providing HVAC services to homes and businesses. 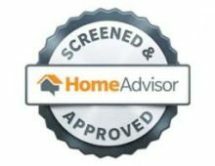 We are a licensed and insured heating and cooling company in Knoxville. Expect quick and affordable fixes to your AC and heating issues. Instant rebate! Save up to $1,000 on a NEW Frigidaire high efficiency heating and air conditioning system. Conducting DIY repairs on your HVAC system may cost you more time and money in the long run. And this could make you spend more on repairs than necessary. Get the most out of your AC unit maintenance and repairs by turning to a qualified HVAC technician. Attempting to fix your HVAC unit yourself could lead to potential accidents or further AC damage. If you require an AC installation or other HVAC service, hire our professional service technicians in Knoxville, TN. We’ll install a quality HVAC system for your home or office. Stay comfortable with a well-functioning heating and cooling system. Our professional technicians inspect your heating and cooling systems' parts to help extend the lifespan of your unit and ensure safe operation. We install HVAC systems that match your budget, as well as your home’s window types and insulation levels. Find ductless, split, central, and rooftop systems designed for energy efficiency. 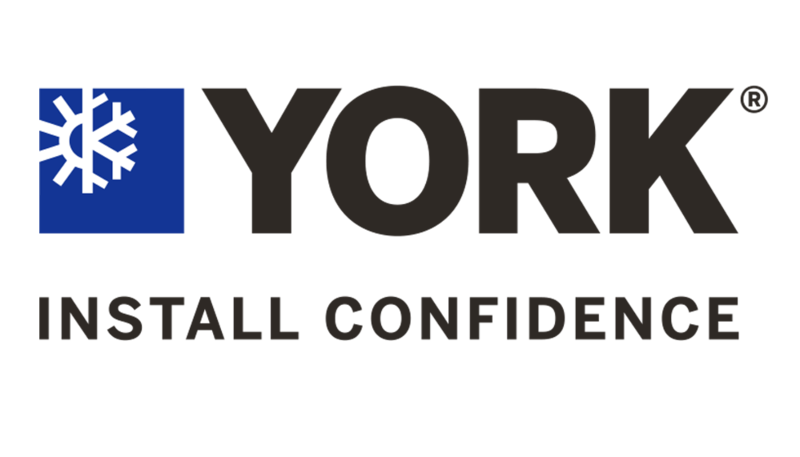 We offer affordable and comprehensive maintenance plans such as AC, gas furnace and heat pump inspection to avoid surprise and costly breakdowns down the road all year round. Excellent service, excellent products, quality person, great prices. Two systems for me on two different residences – we are well pleased. 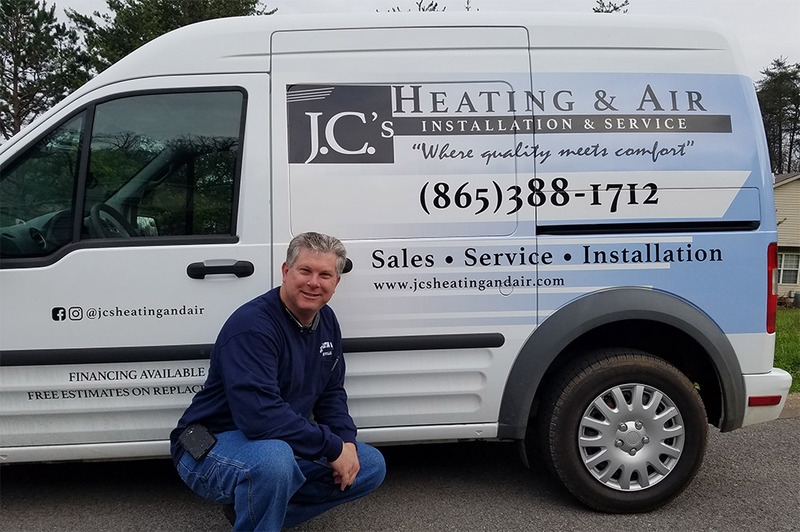 JC’s Heating and Air has been our go to company for quick, honest business of heating and air conditioning for over 18 years! Jason does it right! J.C.’s is installing a new heat and air system as we speak! My air died during Friday night. I called Jason on Saturday around 2 and he was at my door by 4 with a portable air unit to get me thru the weekend. That’s great service!!! Thank you for being so efficient and professional. Efficient and courteous. Excellent installation at a reasonable price. Five stars for quality, value and customer service. JC’s Heating and Air did a great job on our HVAC system at our office. We solicited the advice of three different companies on how to deal with our AC issue and JC’s offered the best service by far. They were honest and transparent throughout the entire process and offered us a great deal on the work they performed. 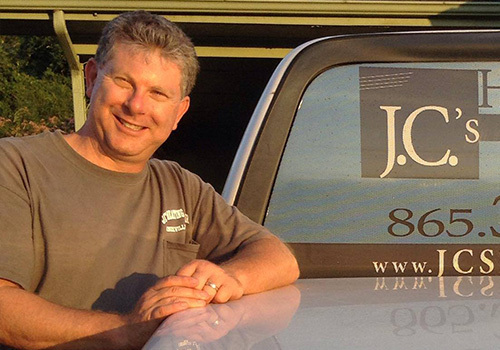 JC's Heating and Air is locally owned by Mr. Jason Charkosky, a professional HVAC contractor in Knoxville, TN for most of his life. 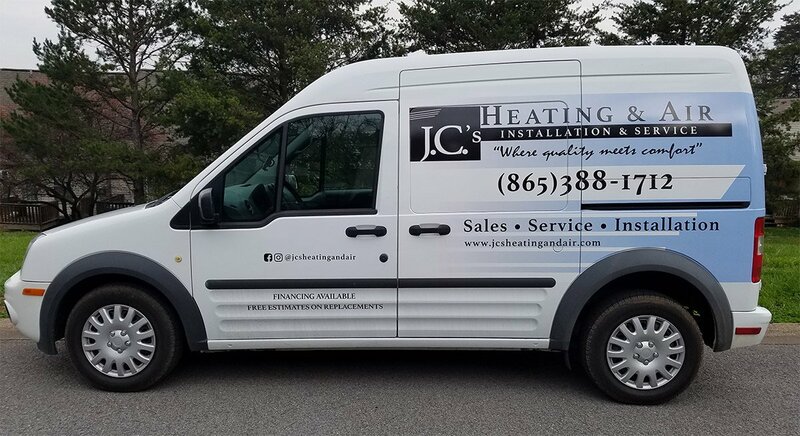 Established in 2001, JC's Heating and Air has more than 20 years of experience in residential and commercial HVAC services and is dedicated in keeping your home or office cool in the summer and warm in the winter. Schedule a repair or maintenance service with us. Call us today.